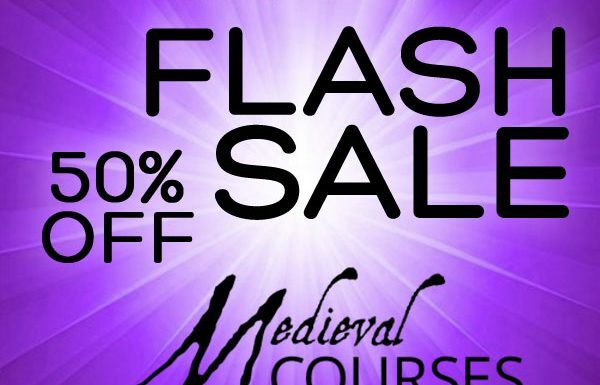 Save 50% off every single one of our online history courses with coupon code SUMMERFLASH! 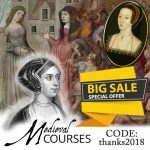 It's summer here and we're celebrating these lazy days of sunshine with a flash three-day sale on all our courses. 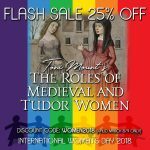 From 26 - 28th July you can use the code SUMMERFLASH to save 50% off and you can use it as many times as you like, on as many courses as you like. 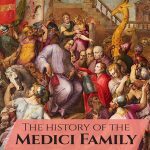 Our history courses are completely online and have no set start/end date, so why not buy a few now in the sale and do them when it suits you? 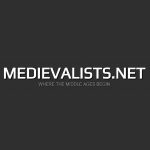 All of our courses are devised by experts in the field. 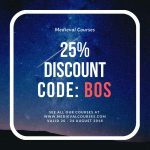 You can find out all about our courses and buy them at https://medievalcourses.com/overview/. Previous Post: Now you can learn about the Borgias! I live in Cape Town South Africa. Can I also take part in these online courses? Do you receive a certificate after completion? Are the prices on the website including the discount of the summerflash of 50% off? Yes, our online history courses are open internationally and you do receive a certificate after completion. The prices you see online are the full prices unless you have filled in the coupon code and clicked on “apply” as that then shows the discounted price. 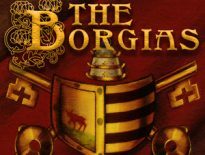 General News	Now you can learn about the Borgias!